This week we reviewed the ZTE Axon M, Sony Xperia XZ1 Compact, and published our initial thoughts on the OnePlus 5T. We were also lucky enough to interview members of Essential and Made for Google. Here’s the news of the week! Note: Missed out on Black Friday this year? Don’t worry— many of the Black Friday 2017 deals are still live, so head to our roundup for all the details you need to know. Who wants to win a Pixel 2 XL or Google Home Mini? We’re giving away not one, but four prizes this week. Enter our International Giveaway for your chance to win a Google Pixel 2 XL or one of three Google Home Minis! 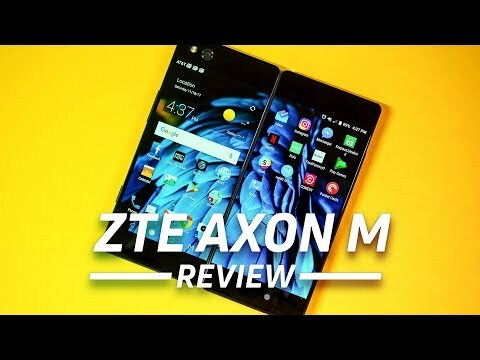 ZTE Axon M review: the foldable phone is here ZTE tackles the idea of a foldable phone by adding a full second screen. Find out if it makes for double the fun or double trouble in our ZTE Axon M review. 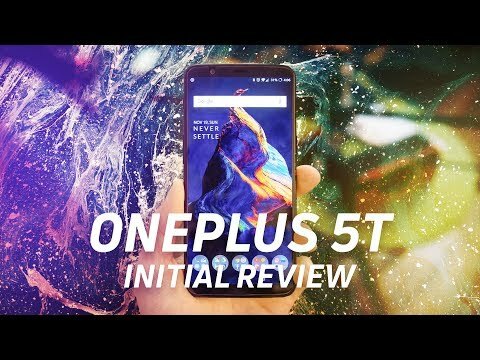 OnePlus 5T initial review: first 72 hours The OnePlus 5T has been out for a few days now, and we wanted to give our initial impressions while we fill in the gaps over the next couple of weeks! Sony Xperia XZ1 Compact review: small but powerful The Sony Xperia XZ1 Compact is almost alone in the compact flagship arena. Offering top-tier specs in a diminutive form factor, the XZ1 Compact is small but powerful. December 14 could be a grim day for internet users in the US The Federal Communications Commission chairman Ajit Pai will reveal his proposal to end net neutrality tomorrow in preparation for the December 14 vote. 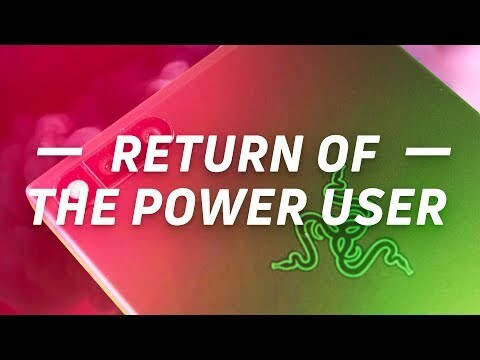 The return of the power user It’s been a while since we have used the word ‘power user’ – and over time, the very idea of what constitutes one may have subtly evolved. No more low-quality accessories: an interview with Made for Google’s Blade Olson We were lucky enough to interview Blade Olson, head of the Made for Google program, about the certification process, what partners need to do to join the program, and more. Display specs: the good, the bad, and the completely irrelevant Believe it or not, some of the specs that are trumpeted the most really don’t have all that much to do with whether or not the display is really any good. Essential VP: “We’ve always thought of building something premium” We talk to Essential’s Rebecca Zavin about software updates and what lies ahead for the Essential Phone. How Google is powering the world’s AI Google’s Cloud TPU already powers the current and expanding AI ecosystem. But how does it work? Why you should never buy a phone in the first month It’s great to get a new phone in the first month being available, but often those phones have issues that OEMs need to fix right out of the gate. Worth it? Watch more Android videos on our YouTube channel.